For generations, the Royal Melbourne Show has been a September school holidays highlight. The 2018 edition is as big as ever, with 11 days of wonderful things to see and do. What’s first? Jump on a thrilling ride? Ooh and ahh at the fireworks or stunt shows? Admire 4000-plus exhibits of art, craft and cookery vying for blue ribbons, or get creative with the experts? From choosing the ultimate showbag to picking their favourite among thousands of animals, the anklebiters won’t have a moment to be bored. Wouldn’t you just love to go out for a fancy afternoon tea including sparkling wine and free parking? No need to organise babysitting: Little Collins St Kitchen’s chefs will take the little ones off your hands while you indulge. 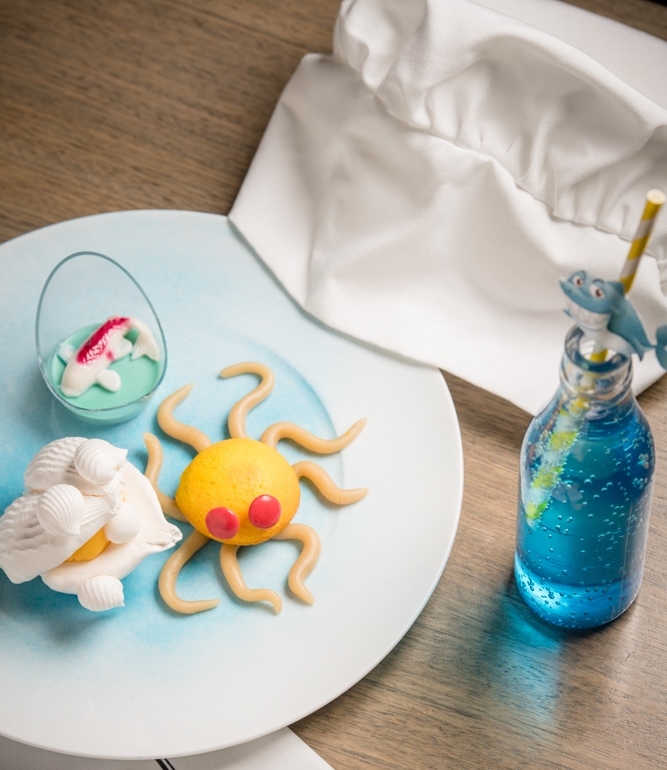 Kids Can Cook – Under the Sea will keep them busy decorating cakes in nautical themes. Plus an Aquarium discount voucher is included, so that’s a whole day sorted! 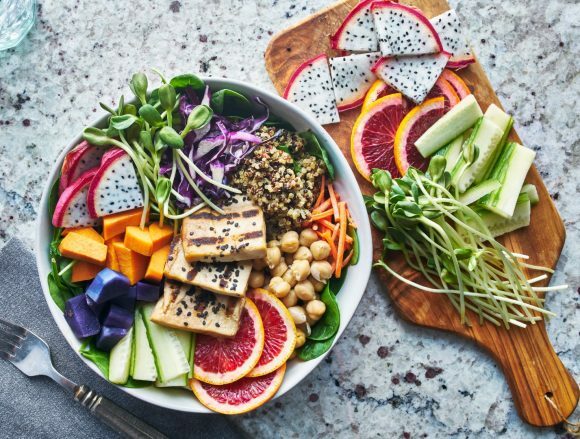 Are your kids budding chefs or do they need to take their first steps into the kitchen? Either way, master pastry chef Ronald and his team are ready to make their day with a Little Chefs cooking class. From learning how to make pizzas to baking and decorating cupcakes, it promises to be messy, yummy fun. 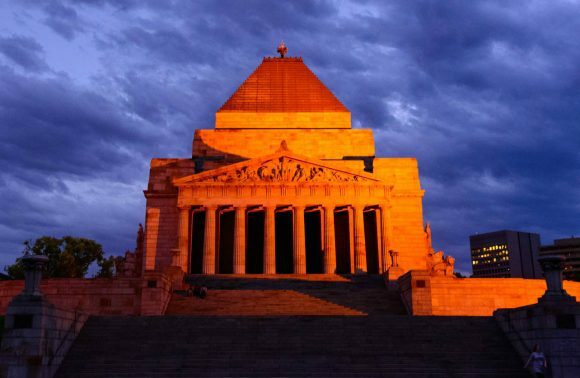 As if you needed another reason to visit the beautiful Royal Botanic Gardens during spring. The Origami School Holiday Craft Workshop in the gardens’ Plant Craft Cottage is for 7 to 13 year olds, with all materials supplied. Children will love transforming a piece of paper into a 3D butterfly or giraffe just with their hands. See, magic can happen without a screen! 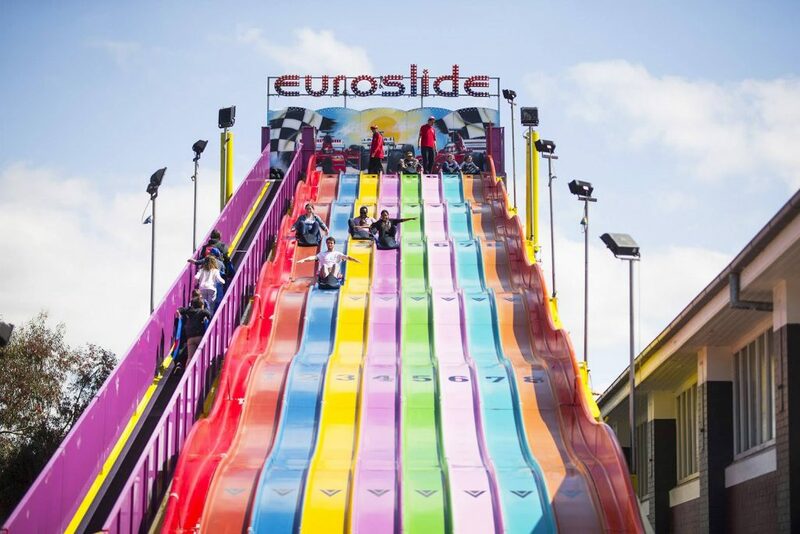 Try something different these school holidays at Australia’s largest ice arena. 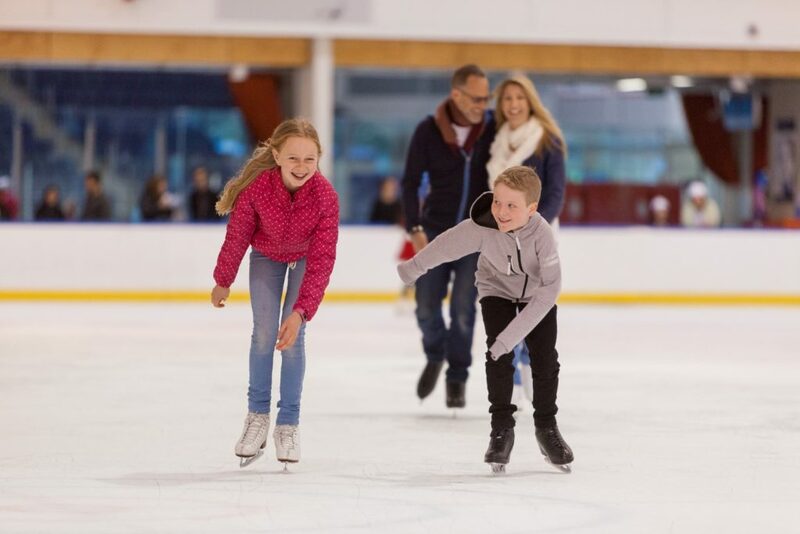 Kids can Skate into Carnivale at O’Brien Group Arena, from under-8s fun on the ice to beginners’ skating classes. A twice-daily highlight is the Fire on Ice circus performance. Juggler and ice-skater extraordinaire Patrick Adderley will combine his two talents then show his on-ice audience how it’s done. Fans and newcomers to Julia Donaldson and Axel Scheffler’s much-loved picture book are in for a wild time. 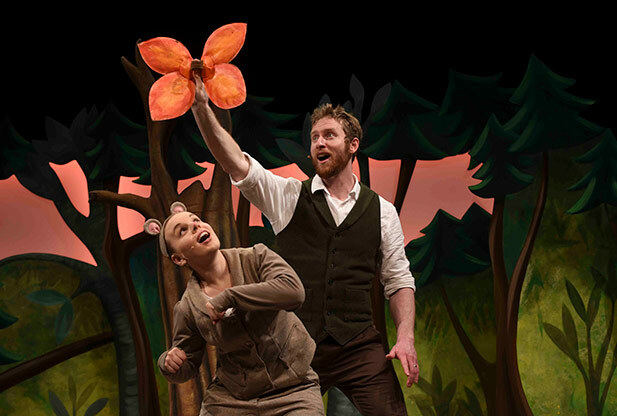 A funny, musical, magical show, The Gruffalo is fresh from sell-out seasons around the world, including the West End and Broadway. Can the mouse outsmart all those scary creatures he meets in the woods, including the legendary Gruffalo? The District Docklands is encouraging kids to jump for joy these school holidays at the Springfree Trampoline Jump Hub. For four days only, they can bounce, hop, flip and flop on four trampolines, and maybe win their own. There’s also face painting, blue fairy floss, pop-up entertainment and a selfie station. September is dominated by AFL finals in Melbourne, but not at the Real Madrid World of Football Experience. This immersive, interactive exhibition brings together state-of-the-art technologies and memorabilia from one of the world game’s biggest clubs. Kids can get active testing their soccer skills and playing a giant 16-person fuzbol table. Be amazed by a room full of UEFA Champions trophies. And go nuts with cool stuff like the 360-degree cinema and the latest version of the FIFA e-sports game.